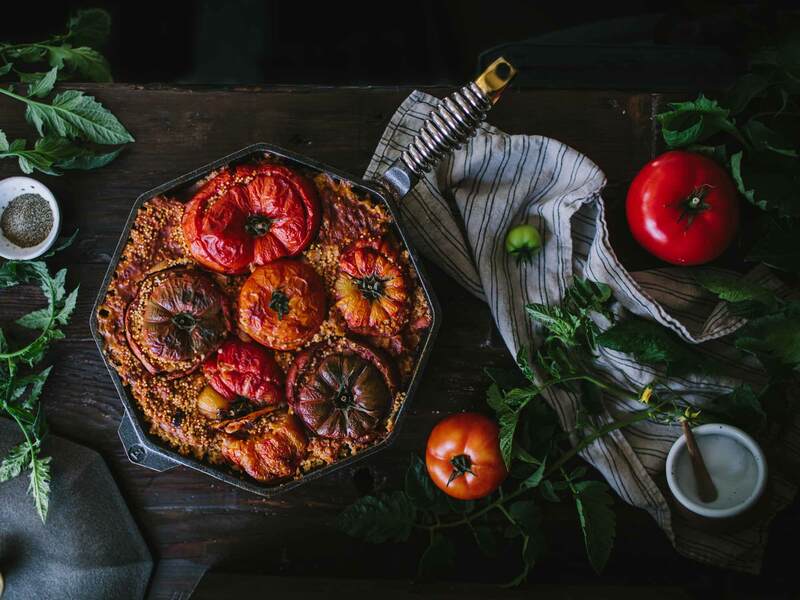 Ah, cast iron, the tried and true favorite of professional cooks and grandmas everywhere. Wondering what all the fuss is about? For starters, it’s practically indestructible, offers a naturally nonstick surface, and heats like a dream. 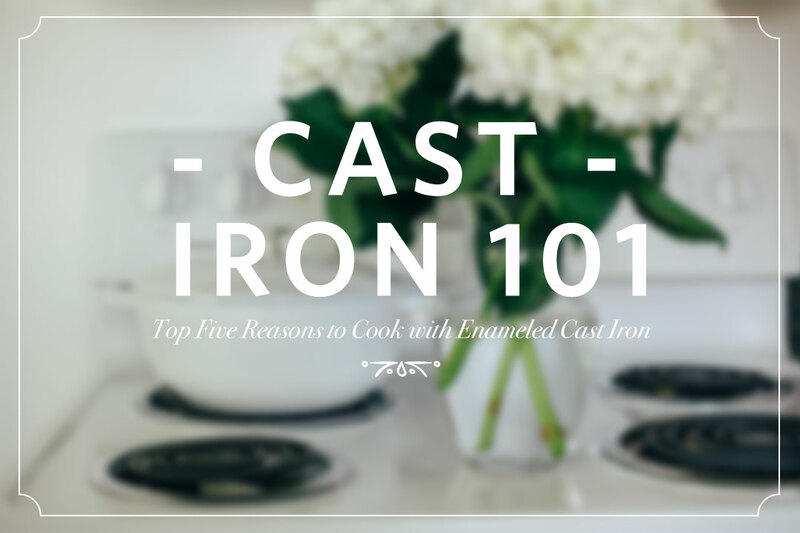 We’ve gathered up all you need to know about cast iron cooking, care, and what sizes to make sure you have in your kitchen!